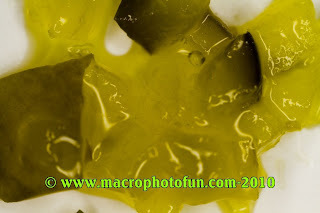 Macro Photography Daily Photo: Today's Macro Photograph. Can you guess what this is? Today's Macro Photograph. Can you guess what this is?